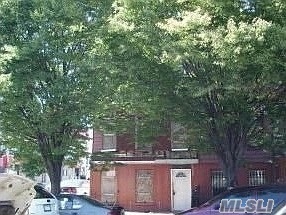 This Multi-Family Home Is Located At 50 Rochester Ave, Brooklyn, Ny. 50 Rochester Ave Is In The Bedford Stuyvesant Neighborhood In Brooklyn, Ny And In Zip Code 11233. This Property Has Approximately 1,962 Sqft Of Floor Space. This Property Has A Lot Size Of 1,480 Sqft And Was Built In 1901.